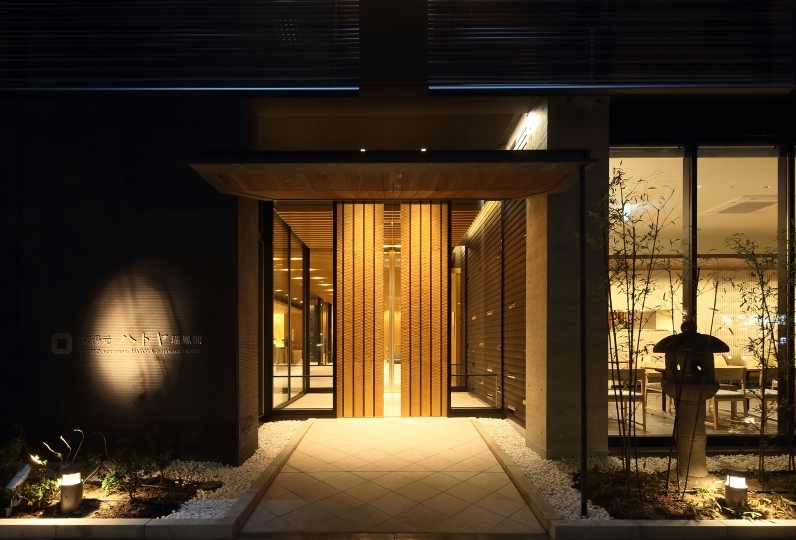 "Daiwa Roynet Hotel Kyoto Ekimae" stands in the middle between Kyoto Station and Higashi Honganji. The hotel is accessible from underground, so you don't have to worry about weather. 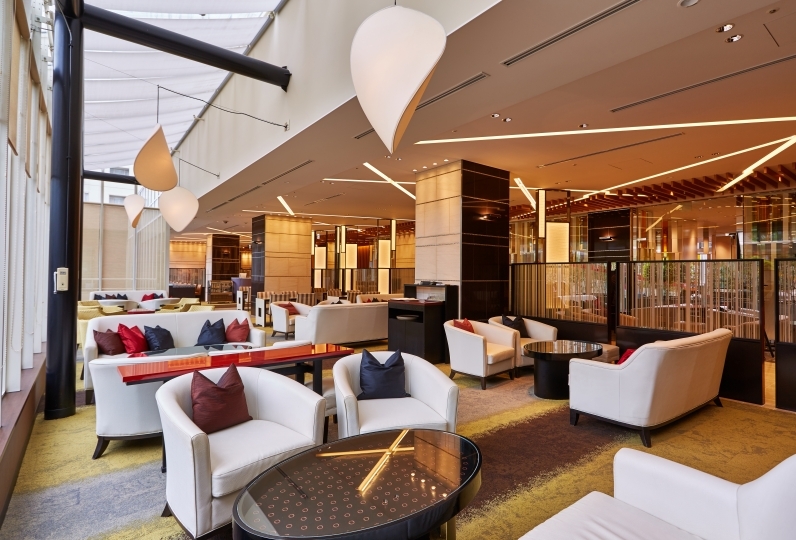 A warm welcoming, gorgeous and elegant atmosphere stretches out when you walk through the entrance. The lobby is designed with Nishijin textile made by the mix of traditional techniques and new technology, and furniture imaged of modern luxury. The carpet that reminds you of a peculiar street garden of a Kyoto townhouse was designed with the image of stone paving. 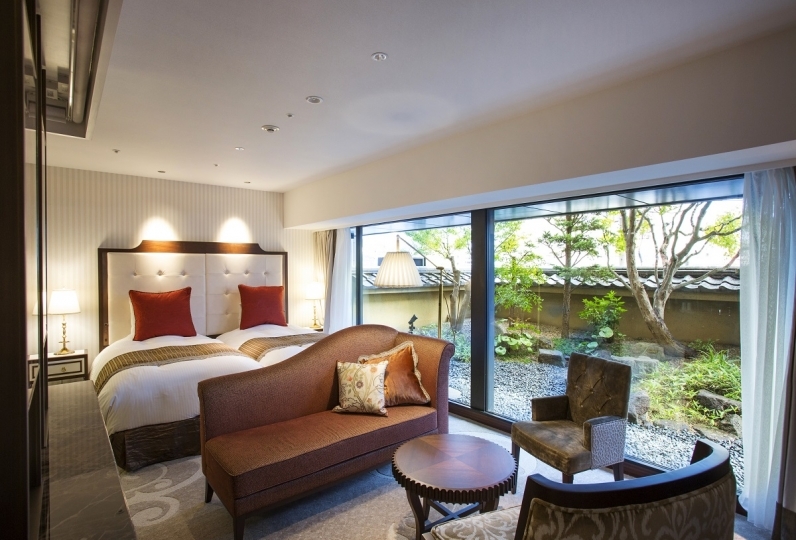 Please enjoy and refresh at your room where you can feel Kyoto with the sofas and bed boards made by Nishijin textile and Shoji windows arranged. Breakfast will be served at the restaurant "Nha VietNam" where you can eat some Japanese and Western food, and in addition some Vietnam food. "Nha" means "castle" in Vietnam. Please enjoy some authentic Vietnam food made by a chef invited from Vietnam. 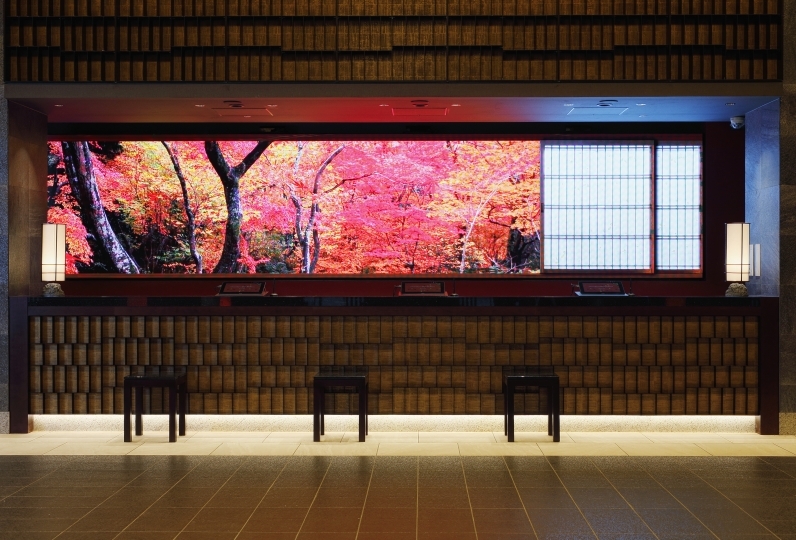 Enjoy a vacation in the city of Kyoto and feel the Japanese culture, with "Daiwa Roynet Hotel Kyoto Ekimae" as your base. Newly opened hotel with fast machine check-in process, staffs are friendly and helpful. Also location is good, just 5 mi... Read more Newly opened hotel with fast machine check-in process, staffs are friendly and helpful. Also location is good, just 5 minutes walk from Kyoto Station. Newly opened hotel with fast machine check-in process, staffs are friendly and helpful. Also location is good, just 5 minutes walk from Kyoto Station. Thank you for your upgrade of the room. In the bath, the shower booth and the bathtub were spacious, and a feeling of cleanliness was felt. It was nice that the room had high sound insulation. The location is also the best and the interior is moderately well-matched and good quality. The point is also high that there is pajamas. If you are arriving before Check In time (14:00) we can look after your baggage at reception. Please feel free to use this service. We will also look after your baggage after check out if you like. Please be aware that we do not have any parking spaces or any partnered designated parking lots. According to the Kyoto municipal ordinance from October 1, 2018, accommodation tax will be charged per person / night (less than 20000 yen: 200 yen, 20000 yen or more and less than 50000 yen: 500 yen, 50000 yen or more: 1000 yen) separately. Relux Points are requested to be used in units of 10 points. 75 minutes train ride on JR Kansai Express Train "Haruka"